KAIMS has a team with more than the required technical knowledge to support the provided equipment and services working around the clock. 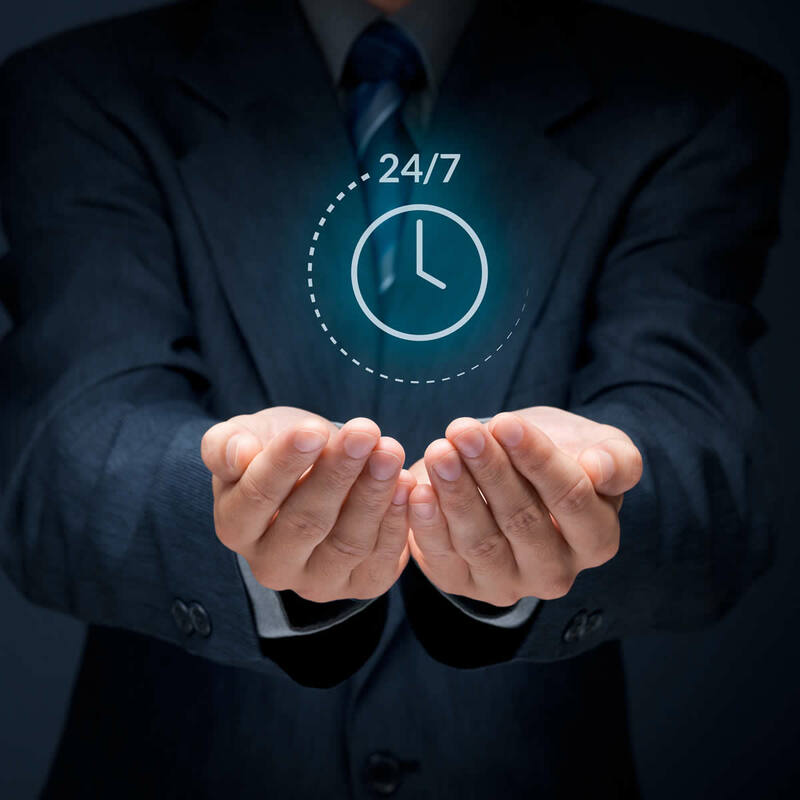 Our after sales team is available to you 24/7 via Phone/E-mails and Skype ensuring the best assistance possible to troubleshooting and expertise. We ensure that our customers are always satisﬁed via the seminars our staﬀ attend at a regular basis. KAIMS global after sales portfolio includes all variations of service within marine safety and navigation solutions in order to cover your needs. We are ready to assist you with surveys, technical advice, remote support, maintenance contracts, service and repairs on demand, calibrations, installations, commissionings, retroﬁt conversions and up-grades. KA Innovative Maritime Services is in charge of providing our customers with highly specialized welders and ﬁtters to carry out any given task. Highly qualiﬁed and vastly experiences marine engineers, naval architects, electrical engineers and architects undertake a range of consultancy projects varying from simple designs and inspections of all types to conceptual designs and projects management.